Travelling from Dubrovnik to Belgrade: The shortest route between Dubrovnik Croatia to Belgrade in Serbia has a distance of app. 550 km. 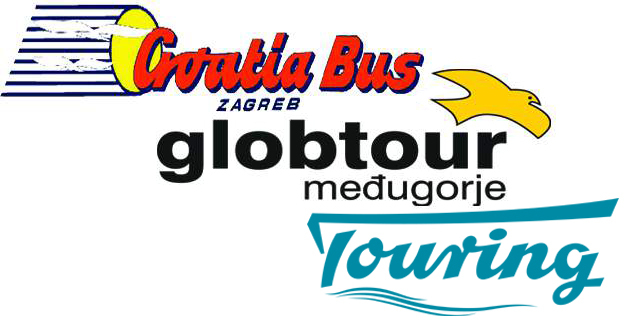 In addtion to the bus departures liste below, it is possible to travel from Dubrovnik to Sarajevo and then continue to Belgrade from there one. During sommer season there is usually also a direct plane between the cities.